Quality built, 4 bedroom with finished lower level, walkout & large lot! Surrounded by higher priced homes, this is a great opportunity for instant equity. First floor library has bookcases & french doors. The owners suite offers cathedral ceilings & whirlpool bath. 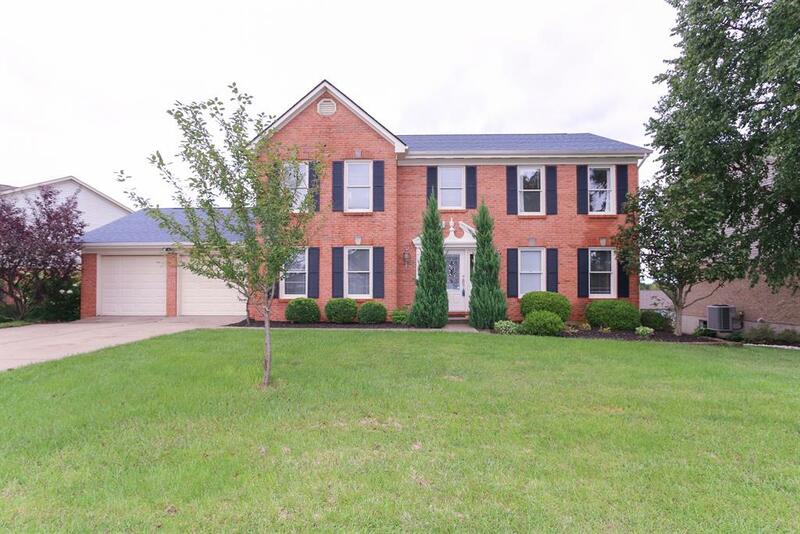 Cosmetic updates are needed, yet this large home is priced to sell. Laundry hookups on 1st & LL. One year warranty provided.